Let ChartRequest Help You Increase Operational Efficiency. It doesn’t matter if your group practice has a few doctors under one roof or multiple regional offices. When it comes to medical records, cost management is anything but easy. Let ChartRequest reduce the administrative expenses of exchanging health information—while providing full transparency and accountability. 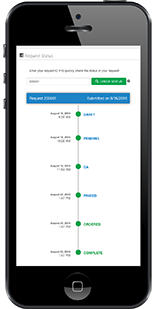 From releasing medical records to tracking their progress, ChartRequest empowers you to reduce administrative overhead. Because requesters can see the status of medical records online, you’ll reduce resource-draining phone calls and emails. It’s an easy way to improve cost management—and gain more time to focus on the patient experience. 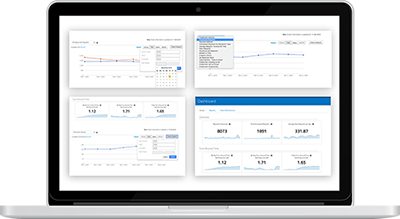 Gain visibility into your turnaround times and team productivity. 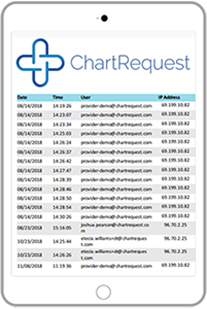 With ChartRequest’s real-time analytics and reporting, you can pull data on multiple locations so you spot inefficiencies and proactively address potential issues. When it comes to cost management, a hefty HIPAA penalty simply isn’t an option. Don’t put protected health information at risk with misdirected emails, unprotected faxes, or other forms of transfer. 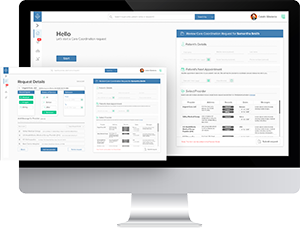 Our secure platform is HIPAA compliant and provides a digital audit trail for every touchpoint of a request. Take your organization to the next level with ChartRequest.